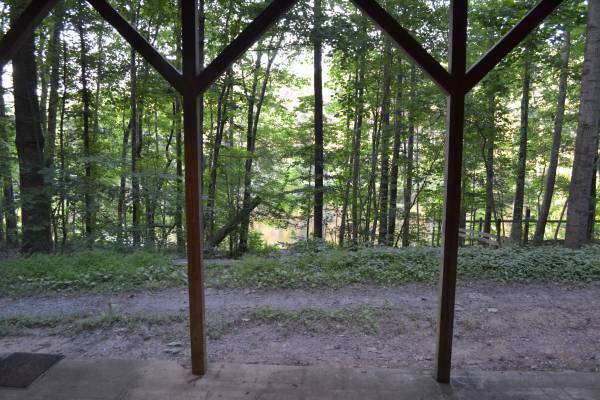 Private, scenic basement apartment available in June! 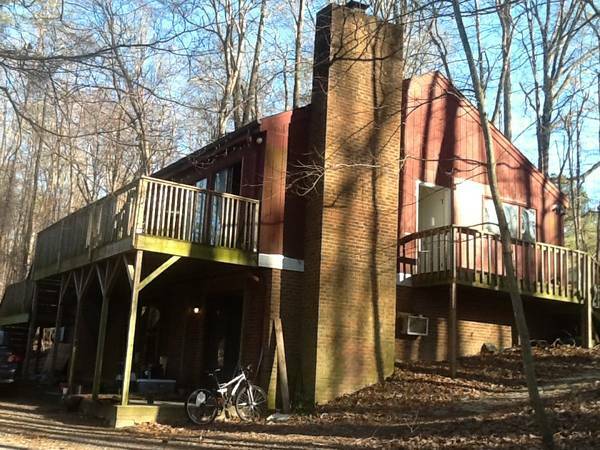 This home sits on a wooded lot with a pond & small rowboat that is shared with the awesome upstairs neighbors. It has 1 bedroom and 1 full bathroom, lots of storage space, a private entrance, off-street parking, full kitchen, and a small bonus room off the laundry area that can be used as an office or extra storage space. 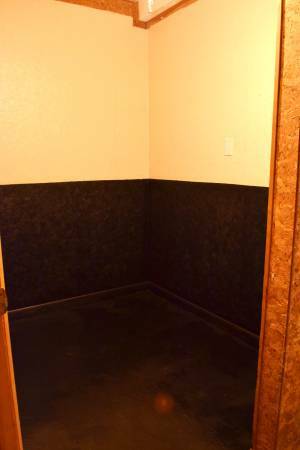 The property itself is the perfect mix of convenience and privacy. Just 5 miles from UNC/Carrboro and just over the Orange/Chatham line, this home is right across from shopping, groceries, restaurants, and many other amenities. 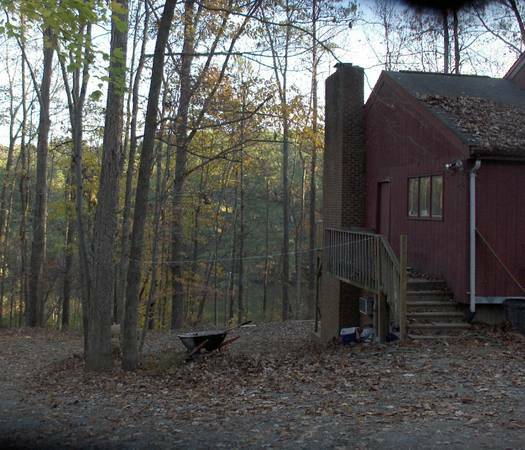 Once down the driveway, enjoy a secluded property on 4 acres, with private access to the property's pond and woods to explore. 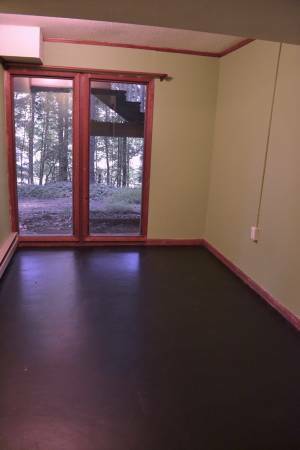 It's convenient to the CW busline and park & ride, and great for a grad student or professional who wants to be close to everything without the annoyance of frat court within earshot. Rent is $800/ month. 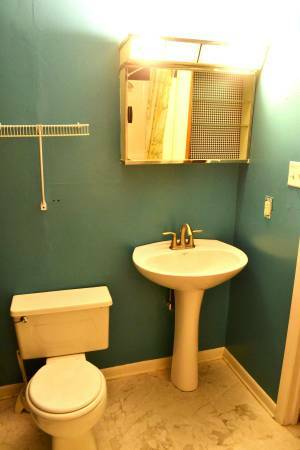 Water is included, but tenant is responsible for other utilities. Power is usually quite cheap, especially in the summer, as the upstairs keeps the basement well insulated and the concrete floors keep it cool without any effort. 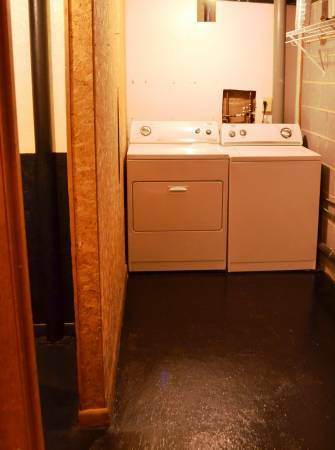 Washer/dryer and laundry room included. Race, gender, sexual orientation, etc not important. 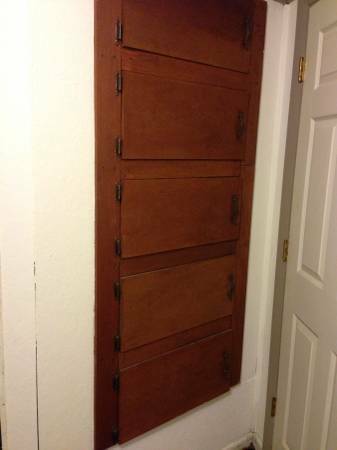 Lease required but length negotiable. Month to month considered with excellent rental history and references. 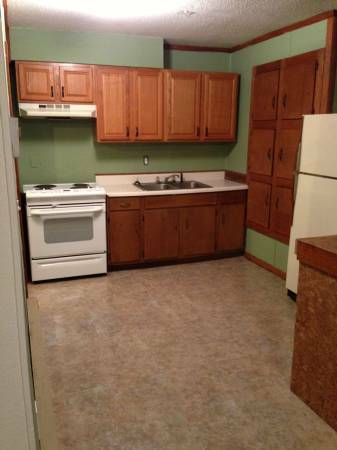 First month's rent ($800) and security deposit ($800) required prior to move-in. 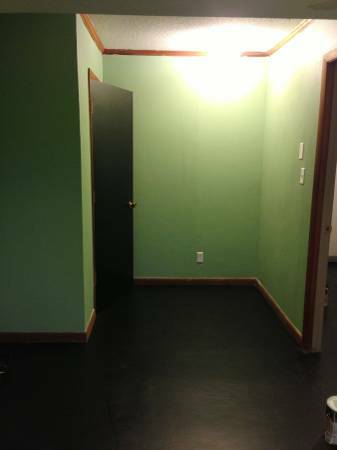 Pet policy: There is no fenced area for the basement apartment, but pets are welcome with deposit of $150 per pet. No breed restrictions. I don't believe in non-refundable pet deposits, limiting people to tiny dogs, or telling people they cannot have more than 2 pets. If your pets do not cause damage, you will get your pet deposit back. No outside-only pets and no pets that are used for breeding or fighting. Spayed and neutered pets will receive a $50 discount on pet deposit.